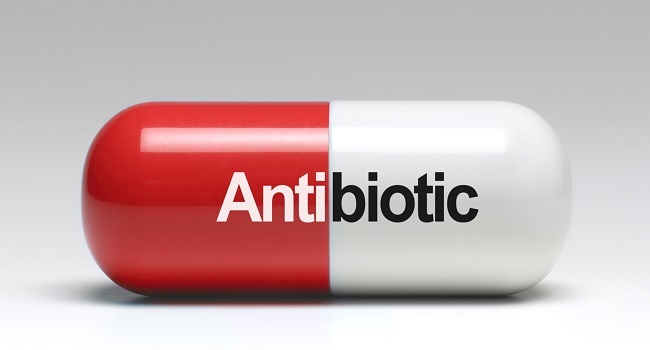 There is a lack of new inventions of antibiotics to cater for the increasing resistance. Acting Chief Pharmacist, Dr Apolosi Vosanibola says this is a challenge which will greatly affect animals and humans if it is not taken care of. Dr Vosanibola says it’s vital to ensure that medication prescribed to patients should be fully completed to fully eradicate the bacteria causing the infection. He adds the completion of the prescribed medicine will also avoid bacteria from mutating and being resistant to antibiotics. The Health Ministry together with relevant stakeholders are working to ensure that they continue to raise awareness on the wise use of antibiotics.